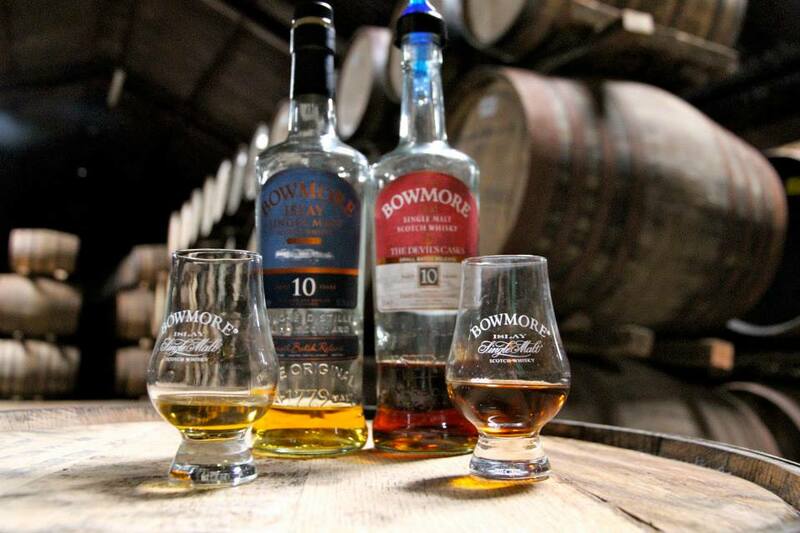 Come learn all about Bowmore with the Seven Grand Whiskey Society! Enjoy scotch whisky from the isle of Islay with Bar Jackalope's Pedro and Nathalie. Entrance and Welcome Punch begins at 6pm with education & tasting at 6:30pm.